Surprising many, and putting other countries to shame, China has taken significant steps to close its legal domestic ivory market in the past year. This is a positive move by a country with one of the biggest ivory markets in the world. However, there remain serious issues surrounding the ongoing involvement of Chinese criminal syndicates in the illegal ivory trade, which remains the main threat to Africa’s elephants. In 2016, Environmental Investigation Agency (EIA) embarked on a yearlong undercover investigation into the murky world of ivory trafficking in Mozambique in Africa. These investigations revealed a Chinese-led criminal syndicate which for over two decades has been trafficking ivory from Africa to Shuidong, their hometown in southern China. 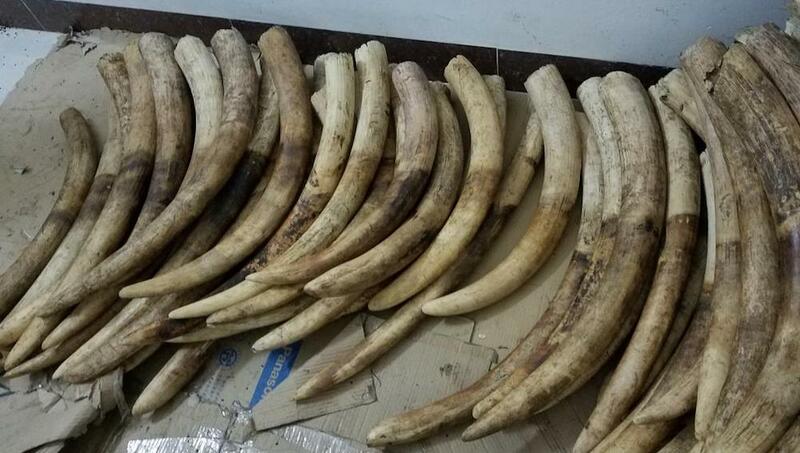 The traffickers claimed that up to 80 per cent of all African elephant tusks were destined for Shuidong town. This panel discussion and Q&A will focus on the connections between corruption, criminality and the illegal ivory trade, the impacts of EIA’s investigations in China and Africa, and the responses so far from the Chinese government. Voices from the frontline will give a unique insight into how EIA uncovered this ivory trafficking syndicate and the risks this entailed. You can read the report online here. 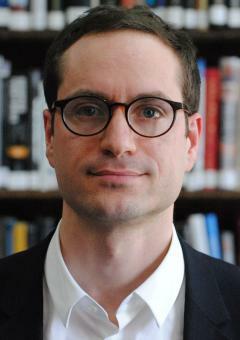 Dr Sam Geall is executive editor of chinadialogue.net and an associate fellow at Chatham House. His research focuses on low-carbon innovation, environmental governance, media and civil society in China. He edited China and the Environment: The Green Revolution (Zed Books, 2013). Sam’s writing has appeared in many leading publications, including BBC Chinese, the Guardian, Foreign Policy, Index on Censorship and Nikkei Asian Review. Sam was formerly departmental lecturer in Human Geography of China at the University of Oxford. 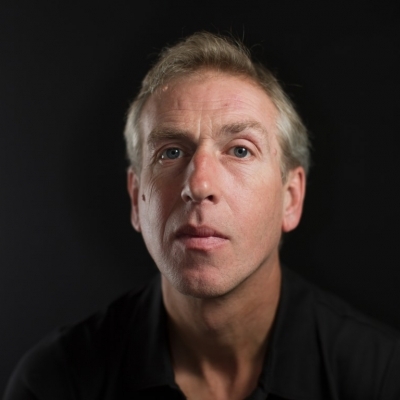 Julian joined EIA in July 1997 as an investigator after working as a journalist for six years. He has carried out field investigations into illegal logging in Indonesia, China, Malaysia, Vietnam and Laos, and wildlife crime investigations in Tanzania, Zambia, Singapore and China. He has also been involved in training local NGOs in Indonesia and Tanzania. Since 2008 he has been Campaigns Director. 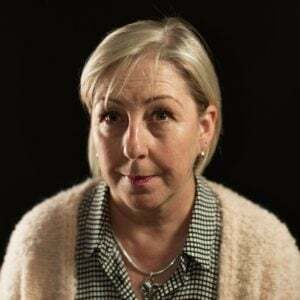 Mary has been with EIA since 1996, joining as a volunteer before holding positions including Head of Communications & Projects, Head of Development and Head of Campaigns. 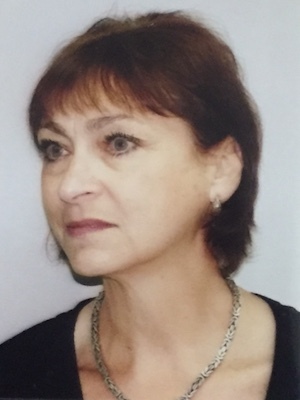 She has been Executive Director since 2008 and is responsible for directing the long-term strategic management of EIA as well as working on specific projects and leading the Elephant Campaign. Deborah Davies is part of the award winning Al Jazeera Investigative Unit. Their 2016 film, The Poacher’s Pipeline, used undercover filming to infiltrate the illegal supply chain of rhino horn from South Africa to China. The film caused a massive political storm when one of the Chinese criminals showed photographs of “his good friend”, South Africa’s Minister of State Security, David Mahlobo. As an investigative reporter, Deborah has a long track record of breaking exclusives including the first ever film about Osama bin Laden, exposing Iraqi death squads and the 1997 film naming top level football coaches who had sexually abused young players, a story which exploded back into the headlines last year.